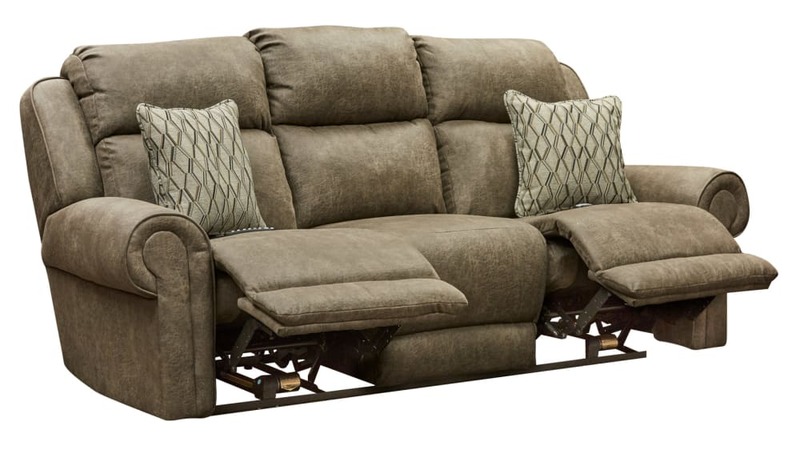 Revolutionize your home with this unique crossover power reclining sofa. 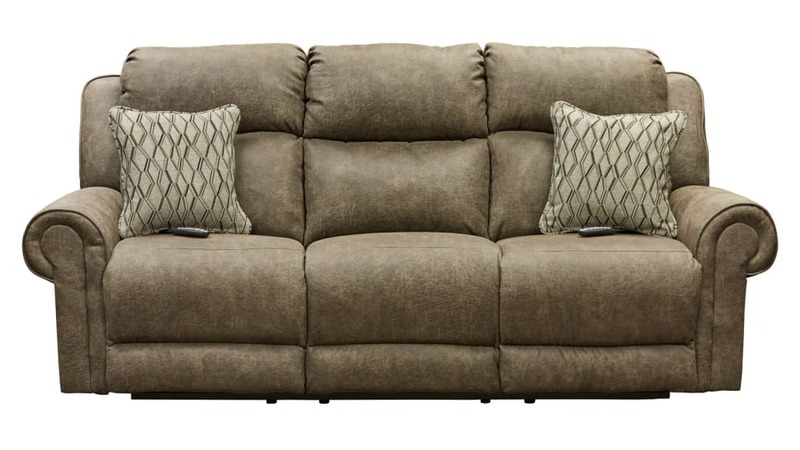 Where traditional meets the reclining experience. 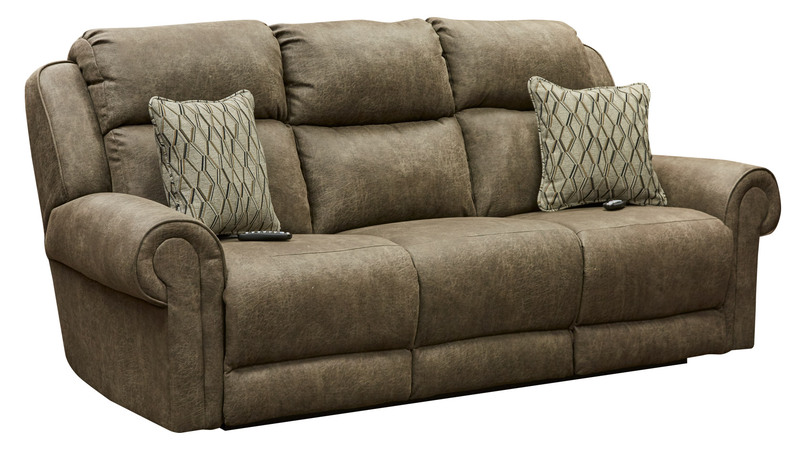 So much more than comfort, at the ease of a button recline your legs, tilt your head, massage & heat your body. It’s a whole new meaning to relax, restore, renew. 7/8in solid oak seat box.